Run Regional with deBoer – With all the extras you deserve! 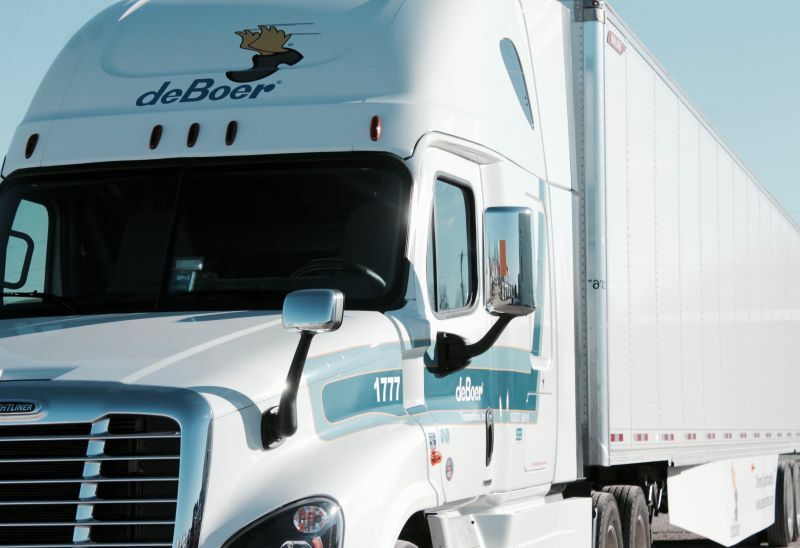 At deBoer Transportation, “Regional” is defined from where you live. 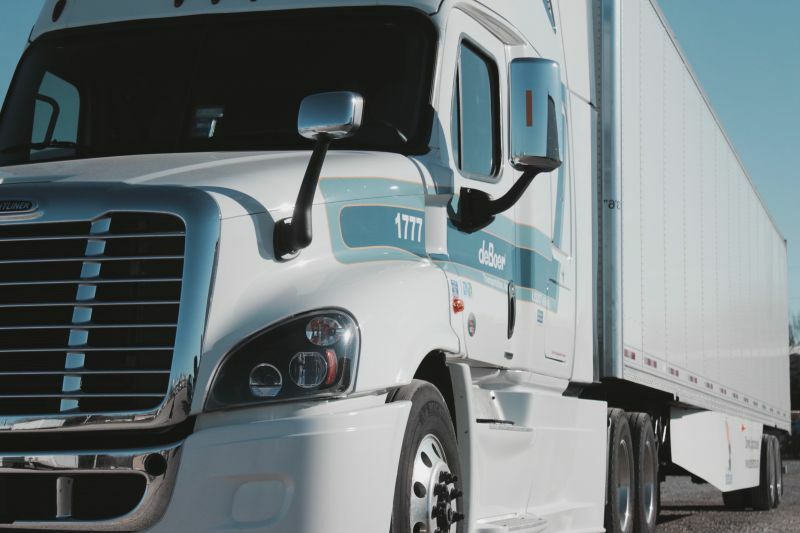 We offer a Regional Driving configuration that allows the earning potential of an OTR driver, but with all your 34-hour restarts done at home. 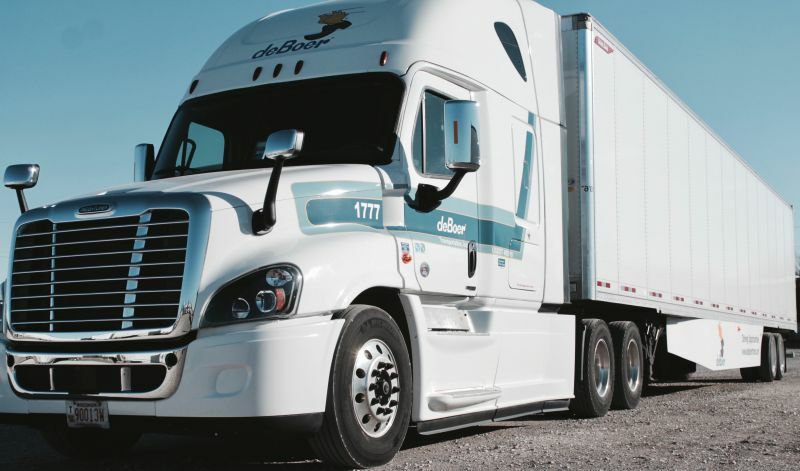 Regional drivers enjoy excellent pay, bonuses, and benefits. With us, you’re a name and not a number in a family owned, down-home business of over 50 years. Want More? 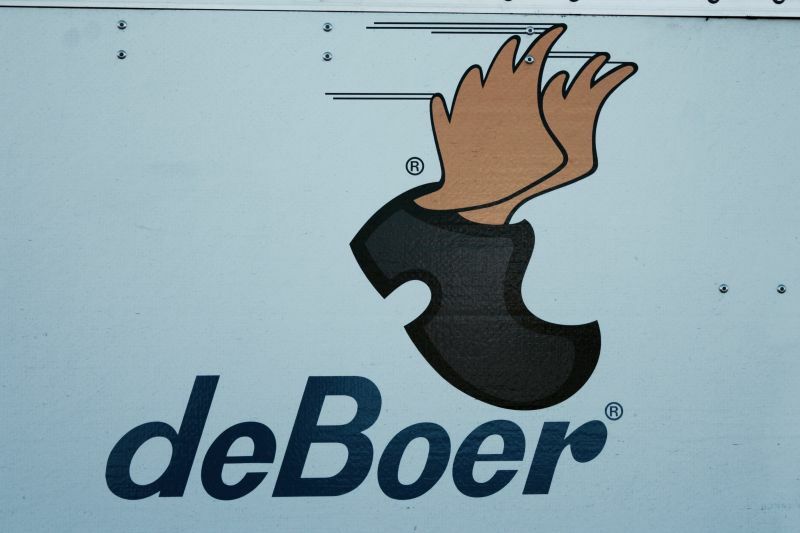 Try deBoer! 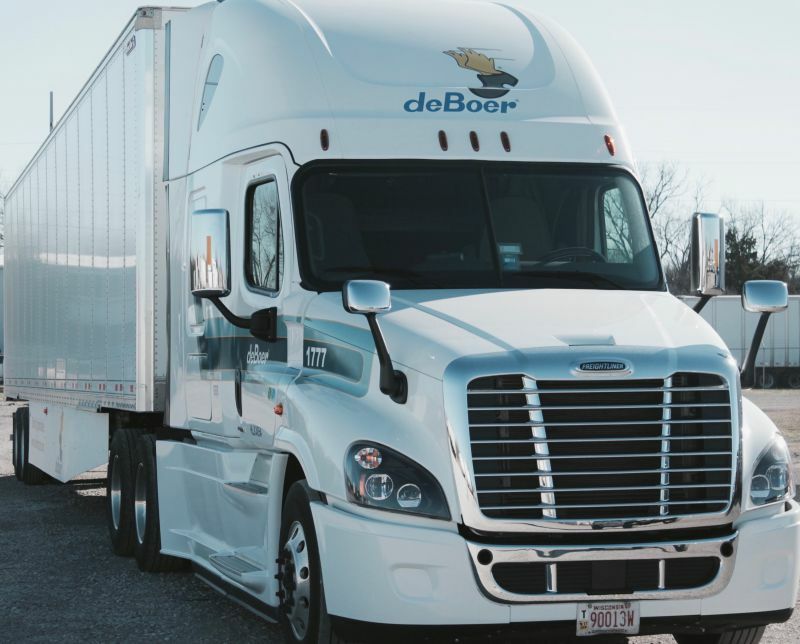 Join the deBoer Transportation Team Today. I love this terminal. Truck wash, bunkhouse and it's very quiet & peaceful. The people I've met there have all been very nice. Great company to drive for! Great company to drive for! All the miles you'll want. Great dispatch staff. Trucks are 4 yo or less. 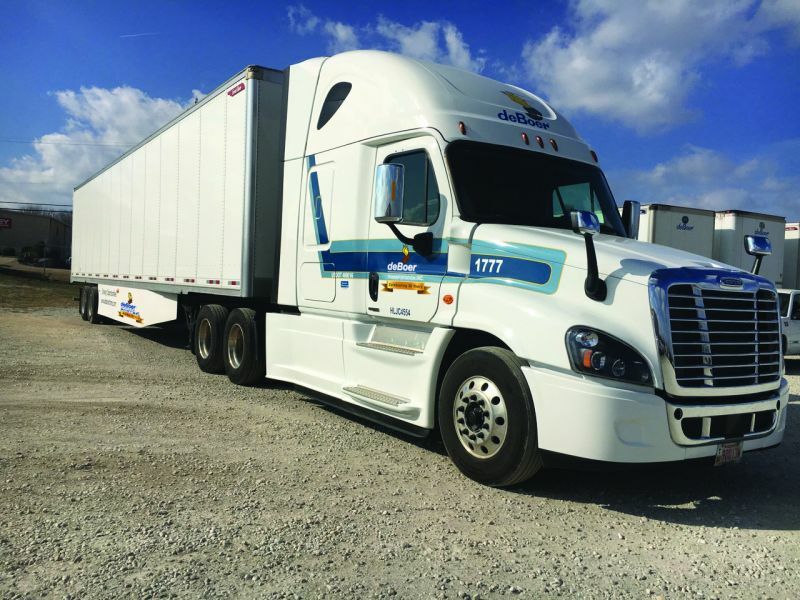 Just bought 20 new Freightliners. Been with deboer for 2 years I get my miles I hit my bonus. I do sit every now bad then but that's me and my miss manage time. I like my DPM she takes care of me. 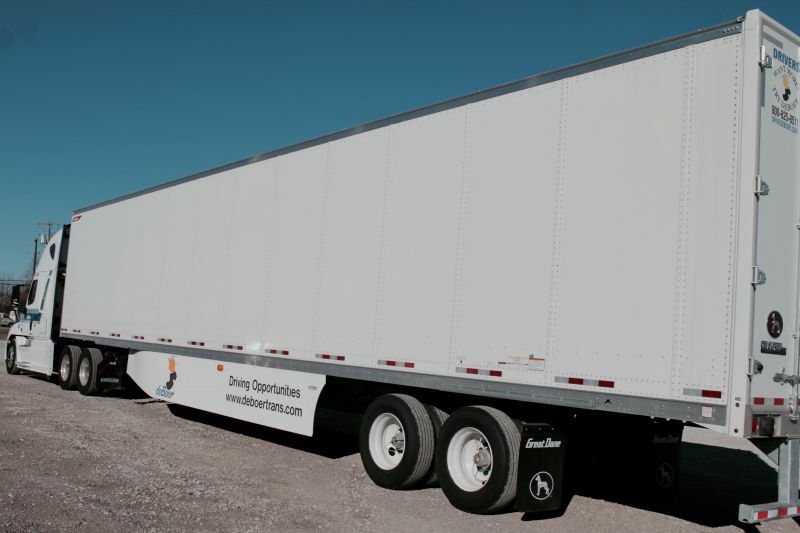 I just got a new truck and it sails like a Cadillac. Don't knock me till you tried em.